General steel, angle, rod, pipe, channel, etc. I thought it was cheap, but I could use it better than I thought. This review is about item#2302203. Since we are using it usually, there is no particular improvement request. This review is about item#2302212. It is cheap anyway and can not complain. This review is about item#02302203. I understand that the use on the side is forbidden but it is decided on the abrasive property on the side compared with the cutting wheel that I used to date. 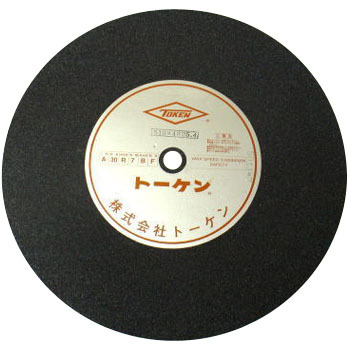 It is a light burr setting work, but high abrasive property makes it very easy to use. This review is about item#02302291.